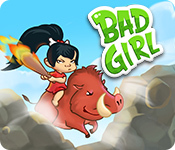 Bad Girl Game: Join in a prehistoric adventure! 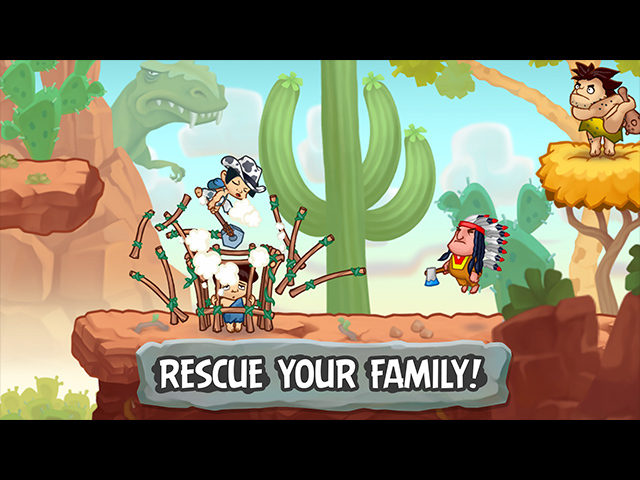 Help the heroine find her family in this action-packed prehistoric arcade adventure! Help a wizard retrieve the missing artifact and restore life to the world in this magical Match 3 Adventure! Save the Shubby planet from the most dangerous pirate spaceship! In this highly anticipated sequel to Spellarium, help the wizard create a new element! Dive into this spooky match 3 adventure and help Victoria decorate the School of Magic for Halloween. Explore the dungeons of Cliffmont Castle in this unique new match-3 adventure! Help Eric match his way to success in this exciting new addition to the Spellarium series! An otherworldly and unforgettable match 3 journey to activate the teleporter and save your uncle! You've come upon a land of such beauty, but the surrounding areas are barren. Match your way through nature and restore this beautiful kingdom! Clear It is back with a variety of unique color-matching challenges! 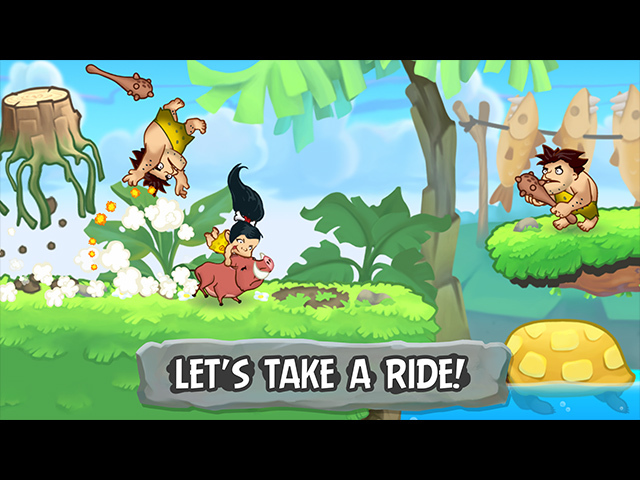 Help Trito, son of Poseidon, save the entire underwater kingdom in this match 3 adventure! Katy and Bob are back in their 3rd adventure! Do they have what it takes to run a successful bakery? The hidden village of mages is threatened by a catastrophe. Their only hope is a young mage apprentice!